Everything you do should have a reason behind it and evidence to support its use. Our treatments match our understanding of pain science, inflammation, and movement efficiency. 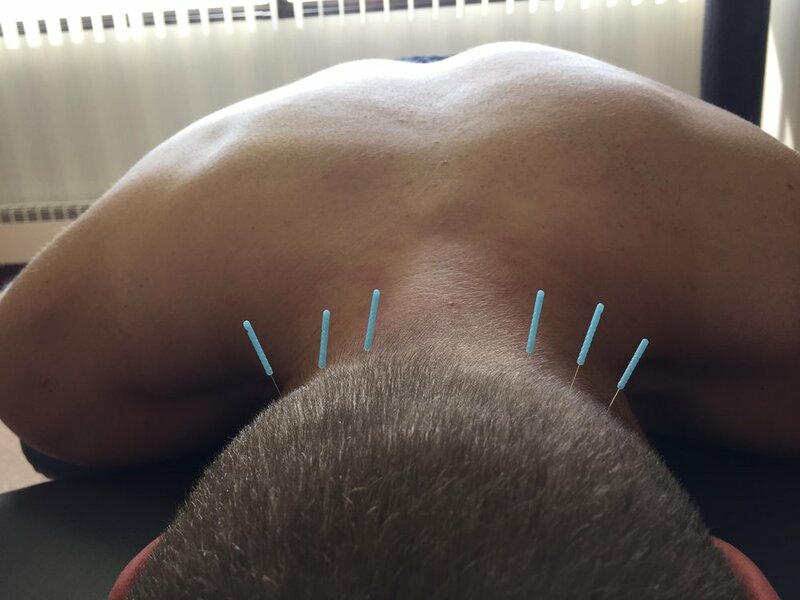 Integrative Dry Needling is a manual therapy technique using a single use, solid, monofilament needle. It is inserted into the skin and underlying muscle with the purpose of reducing muscle tightness, improving blood flow, reducing inflammation, and ultimately reducing pain. The health benefits of exercise are vast and well supported. The science tells us exercise can be used to improve strength, prevent injury, increase cardiovascular fitness, reduce inflammation, decreased anxiety/stress, and so much more. The art of exercise prescription is applying it in a way that maximizes these benefits without increasing your risk of overuse injury. We design customized exercises that meet your specific movement and pain needs. We use a multitude of hands on joint and soft tissue therapies to help get you out of pain. These manual therapy techniques are used to improve local circulation and alter nerve tone that causes tight muscles and pain. Vacuum cupping uses suction to create a sort of traction massage to increase blood flow and relax muscle tone. Consistent use may help improve blood capillary health, one of the main factors in aging. We know it looks crazy sometimes, but it feels so good! Blood Flow Restriction is a fast way to help recover from a severe injury. It involves restricting the blood to a certain area while doing exercises to fatigue the muscle. But why would you want to fatigue the muscle? Click below to find out!